Samsung has finally published the US prices for the Galaxy S10 repairs, revealing how much it costs to replace a shattered front screen or back panel on the company’s latest flagship. As expected, this operation does not come cheap, but on the other hand, it’s a lot more affordable when comparing these prices with the ones announced by other companies, like Apple. Samsung charges customers $269 to replace a broken front screen, while in the case of the smaller Galaxy S10, the price drops to $249. 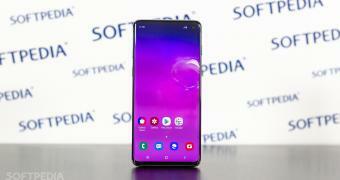 The Galaxy S10e, which is the cheapest of them all, the cost of a new front screen is $199. For all three models, replacing the back panel comes with a $99 fee, as per Samsung’s prices.